BA in Buddhist studies is a different course offered in Nepal which is not widely known to the students. Buddhist Studies is the study of Buddhist culture; to provide the opportunities and conditions for serious practitioners to have a deeper understanding of Dharma which will enhance not only their spiritual and development but also the it’s inner realization and application; To know about the laws positions; to control the body and mind and heart. 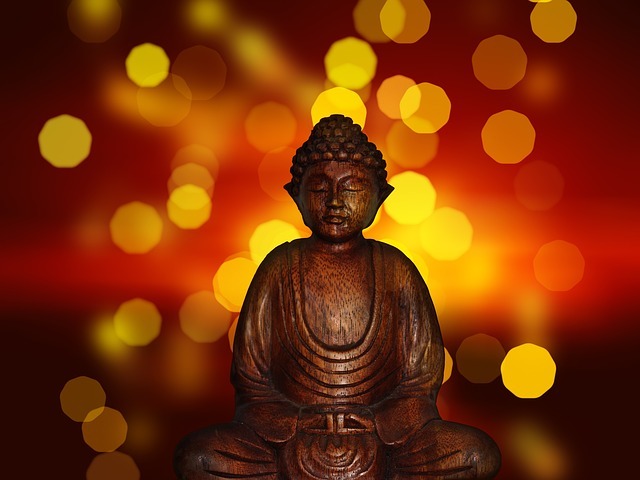 Buddhist Studies not only focus the study about physical and mental control but also the Vedas or medicinal study is given to the practitioners. It is said that the Buddhist medicines can cure every problems, cures every suffering organisms, healing of body; mind; and soul. Buddhist Study makes practioners (Bhikschhu) to control their mind, health, breath, body movements, to set their behavior calm and peace and make environment peaceful. Buddhist Studies includes different types of meditation. In short Buddhist Studies is practiced all over the world. There are particular institutes that offer this course or Buddhism degrees like Bachelor’s degree, Master’s degree, M.Phil. Degrees. Kagyu Institute of Buddhist studies (KIBS) is one of the most attracted destination to study Buddhist Studies in Nepal that is located in Dev Doka, Ward No.2, Kritipur. Also Rang Jung Yeshe Institute (RYI) is a famous institute to study Buddhist Studies in Nepal located in Kathmandu which include a wide variety of topics in Buddhist Philosophy and in Tibetan, Sanskrit and Nepali languages. To study Buddhist Studies is not so much costly. It is about NRS. 2,00,000 to NRS. 2,50,000 of whole B.A. course. We Nepalese worship Buddha so Buddhism is a holy course to study and know about Buddhism; to make our whole body, mind and soul beautiful and peace and controlled. B.A. Buddhist Studies course take 5 years to complete whole course, where M.A. Buddhist Studies takes 2 years and 6 months to study. So, as M.Phil. in Buddhist Studies. BA. Buddhist Studies: Intermediate degree from any faculty.